Customer Satisfaction or CS is an extremely important, however mostly overlooked aspect of a successful business endeavor all across the globe. This is because, companies concentrate too heavily on acquiring fresh customers and spend little time or resources on satisfying the existing ones, which can be quite damaging for sustaining success in business, for both small and large enterprises. That is why measuring CS is so important with the help of easy to use CRM software, to find out whether or not your purchasers are truly happy using your brand. 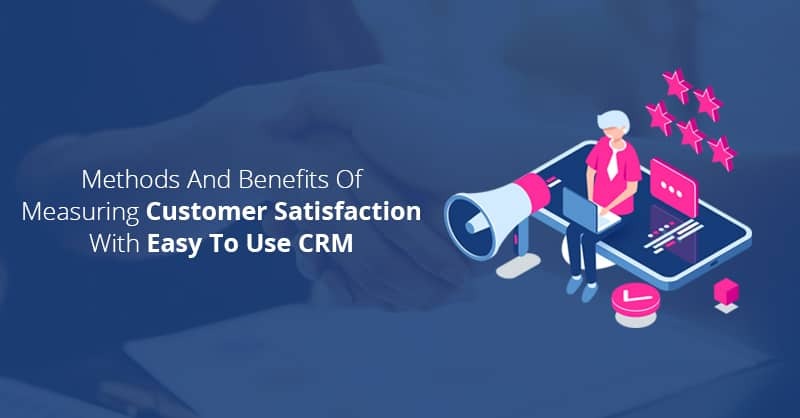 Therefore, in this blog, let us discuss some of the main benefits of preserving satisfied customers and thereafter cover the three most common techniques and metrics for measuring customer satisfaction easily. Do you know that your existing customers who are happy with your brand on an average spend 67 percent more than your new customers? Additionally, it costs 5 to 10 times more for acquiring fresh customers than retaining your old ones. Now, considering these above-stated statistics, it is naturally pragmatic to assume that you should be spending a decent sum of your marketing budgets on customer retention programs. 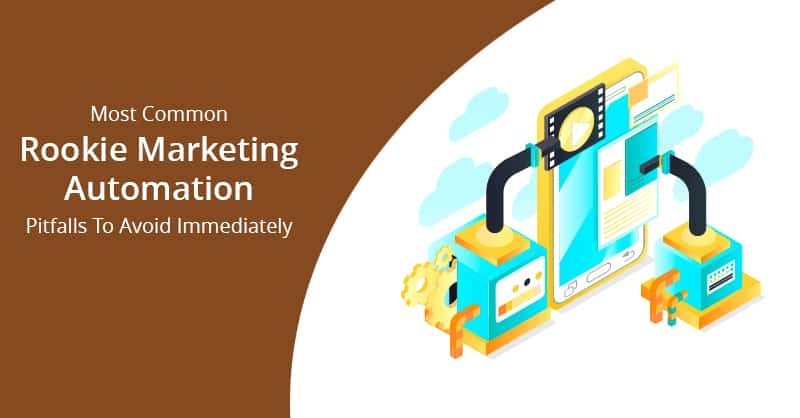 Nevertheless, in a report published by Corporate Vision, it has been stated that 80 percent of small and big enterprises, mostly spend 70 percent of their marketing budgets on inbound and outbound marketing, and therefore less than 30 percent on customer retention programs for their brands. Hence, companies that concentrate on customer retention as their main priority will be those that will come out on the top not only today, but also in the days to come. Customers who are loyal not only stick around longer, but they bring in more revenue and help to develop brand loyalty for your company. In a report published by Capgemini, it has been found that 8 out of 10 customers are willing to offer more for enjoying enhanced customer experience, which in turn builds up loyalty for your brand. Therefore, simply speaking, if you provide world-class customer experience and generate loyal and satisfied customers, your customers will reward you with recurring business effortlessly. According to a report published by Accenture, it has been found that 55 percent of consumers in the U.S express loyalty for companies and brands they love by recommending them to their friends, relatives, and families. Therefore, once your customers are satisfied with your offerings and support activities, they are more likely to recommend your brand to others. Now, as it has also been found that 83 percent of consumers trust products and services that are recommended by friends and family, as satisfied customers in several instances share their product recommendations on social media websites, therefore, this free advertising is one of the most effective types of advertisement for brands in the modern times. Last but not least, creating stellar customer experience helps to differentiate your business from the existing competition in the marketplace. 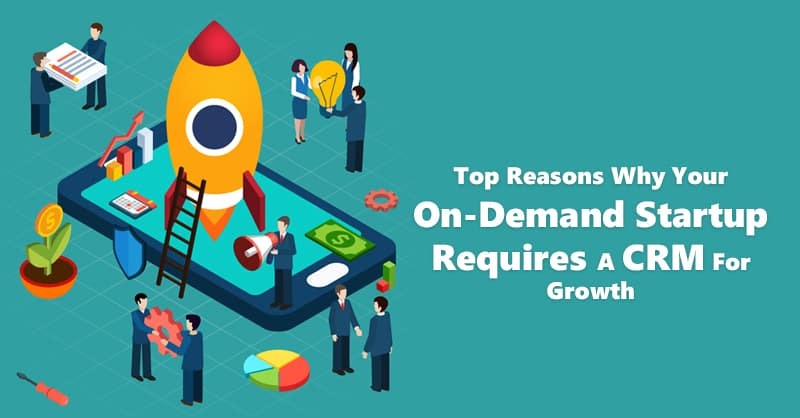 Therefore, in today’s extremely competitive business environment, if you do not focus on world-class CS and CX, you can be sure that your customers will leave you for any vendor that does. 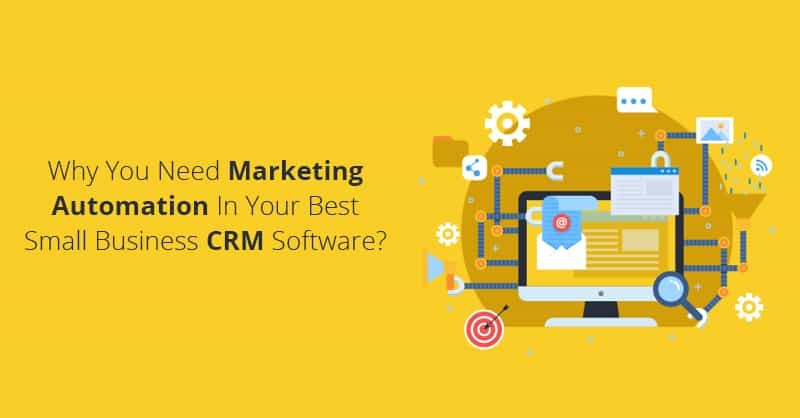 There are 3 key models for measuring CS using easy to use CRM software , which we are going to discuss next in this article for helping your brand find rapid business growth. CSAT which uses a scale of 1 to 5 is most often used for gauging the level of customer satisfaction with any particular offering. Now, if you want your Customer Satisfaction Score survey to consist of 5 questions, take the average of each of your customer’s response, which will provide you that individual customer’s CSAT score for your brand and your offerings. 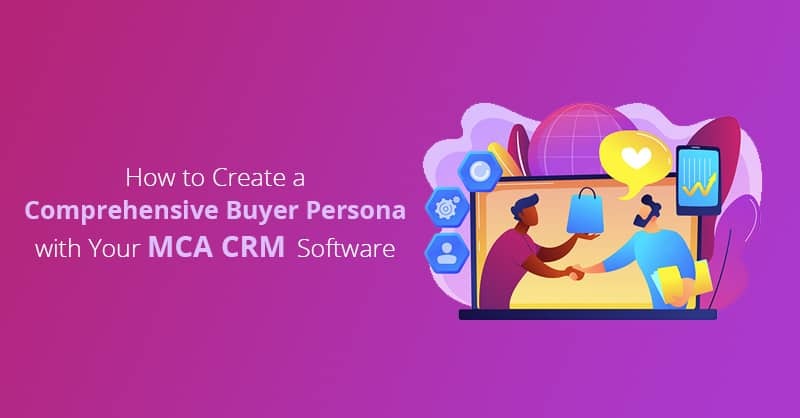 Next, once you have enough responses gathered up in your CRM database after sending your survey, take each individual customer’s CSAT score, add them up and thereafter divide them by the total number of respondents, which will provide the overall CSAT score for your offering. According to Marketo Inc. generating and evaluating CSAT score is the most effective way for measuring short-term CS at a granular level. However, using your brand’s CSAT score in conjunction with any one of the other customer satisfaction metrics (stated below) in your easy to use CRM is advantageous for better measuring the customer experience of the consumers of your brand. While Customer Satisfaction Score can be used to measure short term satisfaction of your customers, NPS or Net Promoter Score is a metrics that is used more to measure the long term satisfaction level of your customers. Now, unlike CSAT, which consists of several questions, NPS relies just on a single one. The response to this singular question in an NPS survey is measured on a scale of zero to ten, where 10 is the ‘most likely’ and 0 being the ‘least likely’ answer in the survey. 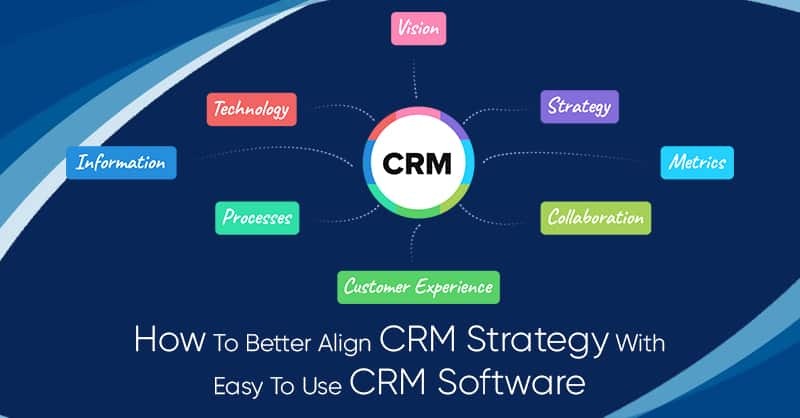 Let us assume the NPS survey that you performed using your sales force automation in your easy to use CRM has collected answers from 100 respondents, where 70 or seventy percent are ‘Promoters’, 20 or twenty percent are ‘Passive’ and 10 or ten percent are ‘Detractors’. Now to find the NPS score for your brand, you need to subtract 10 from 70 (ignoring 20 percent those are Passive) to come up with 60, which will be the overall NPS for your brand. Remember, you can also have negative NPS, which would happen if you have more Detractors than Promoters in the survey. Because of this while any NPS above zero is considered ‘Good’, a score in-between 50 to 60 is considered ‘Excellent’ and a score above 70 is accepted as ‘World-class’ in this customer satisfaction metrics for your brand. CES or Customer Effort Score is different from CSAT and NPS in that it does not directly measure customer satisfaction, but rather measures the amount of effort the specific customers have put into an interaction with a brand. There are several businesses across the globe that makes use of CES to find out the effectiveness of their customer support functions. In other words, CES measures the level of reduction of the efforts made by the customer while interacting with a company. Since the lesser headache a customer has every time they call up customer support, they will leave satisfied, which will, in turn, increase the CX with your brand. Now, once all your responses are in after your CES survey, calculating the average of the numbers produces the company’s CES. 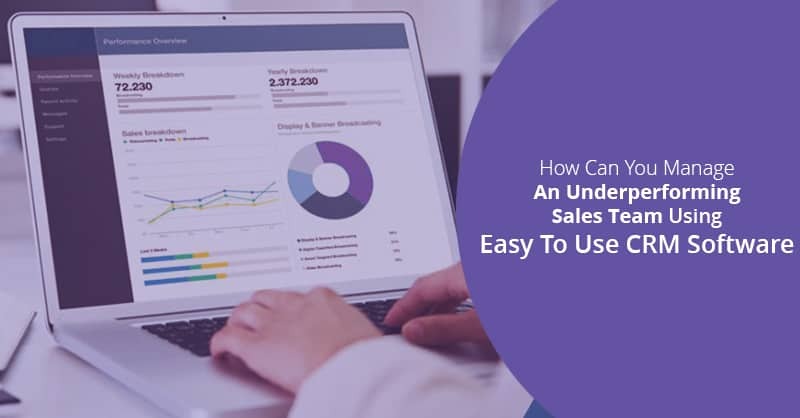 While calculating CES a score of 2 or lower implies that your brand is successful in making your customer’s life easy, while a score above 4 suggests that your company must rethink how they can support their customers more efficiently. As maintaining satisfied customers is more important in the present time because of increased competition than ever before, focusing on measuring customer satisfaction and enforcing changes based on the customer feedback, will not only help to continually improve the customer experience for your brand, but also pave the path for a bright future and rapid business growth.